Bensenville, IL, March 21, 2014 – Intellectual Property Shield, Inc., (“IP-Shield”) and SES - The Society for Standards Professionals announce the formation of a new industry alliance called the Intellectual Property Alliance (IP Alliance). IP Alliance is a not-for-profit organization that provides a platform upon which Standards Developing Organizations, corporations and resellers can align to help prevent copyright infringement of documents. Together, IP Alliance members have agreed to address the problem of copyright infringement of their standards by educating workplace users. The Alliance promotes videos and other educational platforms to better inform the Standards user community of the ways that users could be putting their companies at risk. “Every organization that sells standards, or any written copyrighted material used in the workplace, is encouraged to join the Alliance,” said IP-Shield president Craig Cerniglia. “Joining tells your customers that you are part of an organization dedicated to protecting intellectual property.” All member organizations are provided a short, branded video urging customers to mitigate risk by educating all users of copyrighted works. IP-Shield and SES formed the IP Alliance to share their collective knowledge about copyright infringement and the distribution of Standards. The membership fees to join the Alliance will be overseen by SES, and will be used to support the SDOs and the Standards community in general. In addition to the educational video, the Alliance will have a presence at industry events where standards users and SDOs come together. The following organizations are early members of the IP Alliance: CSA Group, International Association of Plumbing and Mechanical Officials (IAPMO), ISO, ASTM International, International Code Council (ICC), Institute of Inspection Cleaning and Restoration (IICRC), PMMI-The Association for Packaging and Processing Technologies, Techstreet, SAE International, SAI Global and Underwriters Laboratories (UL). To get involved, visit: http://www.ip-shield.com/IPalliance.aspx. Intellectual Property Shield was formed in 2005 to serve both the providers and consumers of intellectual property in the workplace. They are the premier provider of Standards educational offerings, including Copyright Aware™ a comprehensive web-based course that teaches employees how to properly handle such valuable content as Standards and technical documentation in their day-to-day work environment. The Company has also authored and released Standards Aware, a 9-module course which provides basic education about Standards and how they are used effectively in global trade and product development. 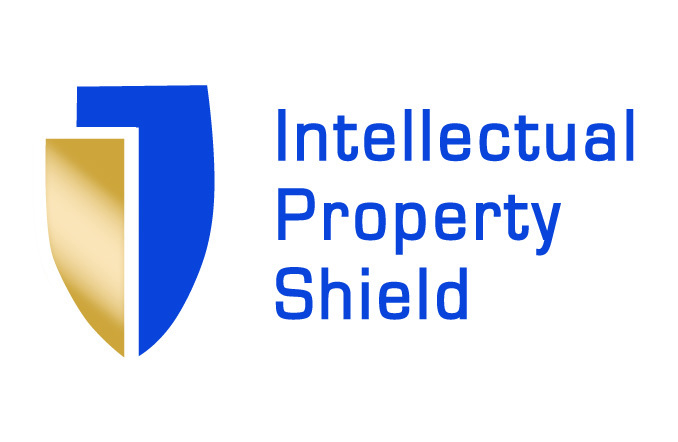 More information about Intellectual Property Shield, Standards Aware and Copyright Aware is available at www.ip-shield.com. SES was founded in 1947 as the Standards Engineering Society, a not-for-profit professional membership society dedicated to furthering the knowledge and use of standards and standardization. SES is unique in that it is the only organization in North America committed exclusively to this effort. It also manages the world's only certification program for standards professionals. SES provides a neutral forum where standards users and developers can come together to address mutual issues, opportunities, and interests in ways that work to the benefit of everyone involved with, or affected by, standards. SES members are primarily involved in the development, application, and use of company, government, national, regional, and international standards. SES is the member body for Canada and the United States in the International Federation of Standards Users (IFAN), and is accredited by the American National Standards Institute (ANSI).